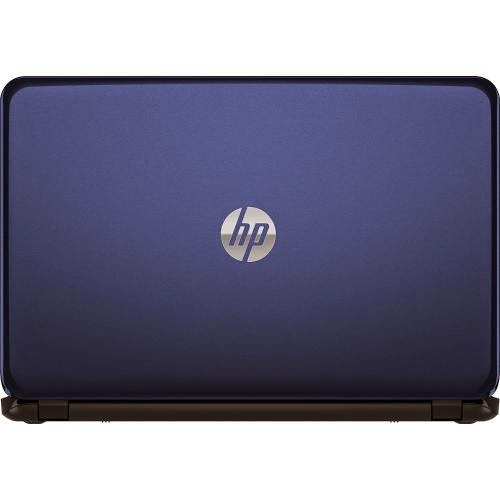 The HP 15-g211dx is an affordable laptop PC equipped with the processing power of AMD A8-6410 quad core accelerated processor that features 2 MB level 2 cache and runs at the base clock speed of 2.0 GHz with Turbo Core technology that speed up processing up to 2.4 GHZ. It has an integrated graphics controller called Radeon R5 GPU with 128 shaders based on the GCN architecture and clocked at up to 800 MHz and capable of rendering high definition movies and playing low resolution and less demanding games with ease. 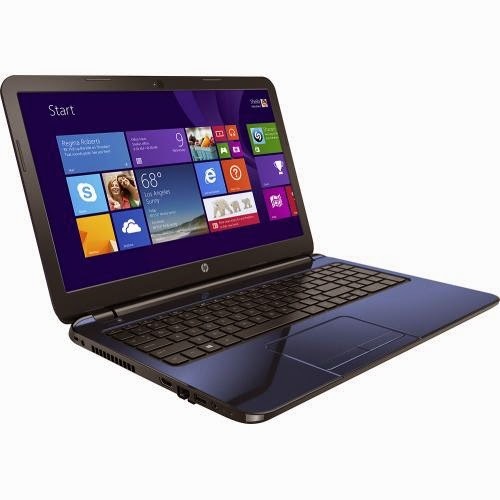 This HP 15-g211dx comes with features such as 4GB DDR3L SDRAM; Multiformat DVD ± RW / CD-RW drive; 500 GB Serial ATA hard drive that spins at the rate of 5400 rpm; front - facing VGA webcam with integrated digital microphone; full - size island - style keyboard with numeric keypad; HP Imagepad supporting multi - touch gestures without on/off button; digital media reader that supports SD format; and 3 - cell lithium - ion polymer battery (2800 mAh) which will give several hours of working away from the main source of electricity. 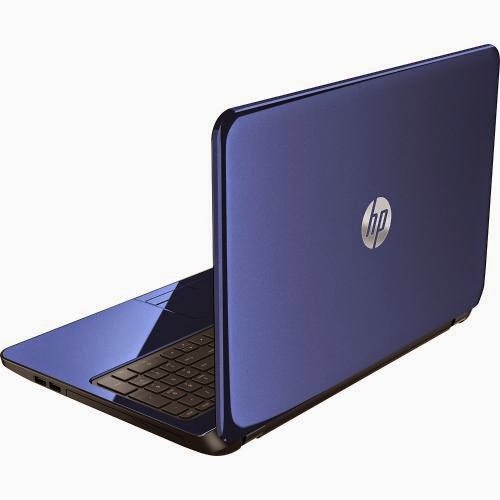 It comes in HP finish in revolutionary blue for stylish look. This laptop PC also comes with several connectivity options such as built - in high - speed wireless LAN that supports 802.11b/g/n wireless technologies; built - in 10/100 Ethernet LAN; 1 USB 3.0 port and 2 USB 2.0 ports; and HDMI output port. With regards to display, this HP 15-g211dx features 15.6 " WLED - backlit high - definition display with BrightView technology and 1366 x 768 resolution. The screen resolution is not that high compared to high – end laptop PCs. This indicates that the display in laptop is not that sharp and crisp. 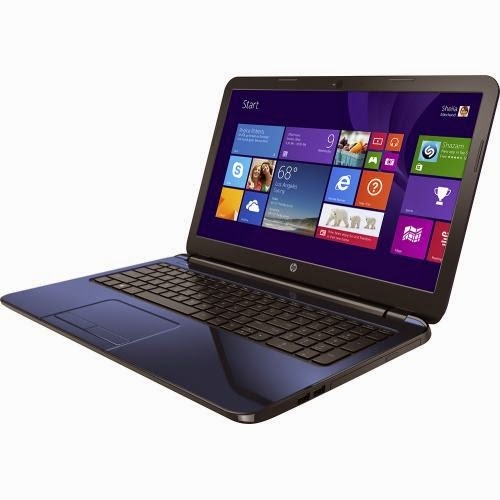 The HP 15-g211dx is powered by Microsoft Windows 8.1 64-bit operating system. It measures about 1. inch x 14.88 inches x 10.2 inches and weighs approximately 4.83 pounds. This laptop can be had at the price of about $ 369.99. The items included in the package are 15.6" Laptop - AMD A8-Series - 4GB Memory; 3 - cell lithium - ion polymer battery (2800 mAh); 45W AC adapter; Software like CyberLink PhotoDirector and more and Owner's manual.